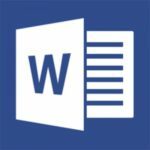 Microsoft Office 2013 will be released during Q1 of 2013, and the previews look excellent. 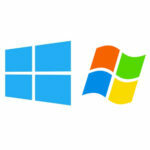 Improved Office 365 has cloud-based services and touch screen features that work well with the new Windows 8 OS. Quikteks will highlight a few of these upgrades for you by looking at five new features in OneNote 2013. Inking is a cool new touchscreen feature of OneNote 2013 that thoroughly utilizes the Windows 8 interface. Now you can draw, erase, and edit your notes by tapping and swiping your finger across your screen. You can even use Inking to take notes with a stylus, and then convert your notes to text. Inking also works with the mouse and keyboard, but you will get the full experience on a tablet or touch screen PC. OneNote 2013 has a new feature called In Sync that allows you to store all of your notes to Microsoft’s cloud services SharePoint and SkyDrive; say goodbye to physical storage. 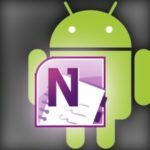 OneNote 2013 ‘s versatility allows it to run on Windows Phone, Android, and iOS with the ability to sync and open your most current version on any device from anywhere. Search has been improved in OneNote 2013 to allow you to locate anything in your notes. The Search feature looks deeper, and can pinpoint terms in lengthy worded text files and even search through text within a picture. Embed Files is a feature that allows you to embed almost anything to your notes. With a single tap or click you can add videos, documents, pictures and much more. 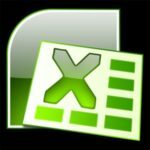 OneNote 2013 will also display a preview for quick referencing, and because all of your Office 365 applications are stored to the cloud, your embedded documents, PowerPoint presentations, or Excel charts and spreadsheets will be the most current version. Thanks to OneNote’s integration with cloud services from Microsoft’s SharePoint and SkyDrive, now you can authorize anyone to view the most current version of your notes from anywhere, on any platform, just by sending them a secure URL address, even if they don’t have OneNote. 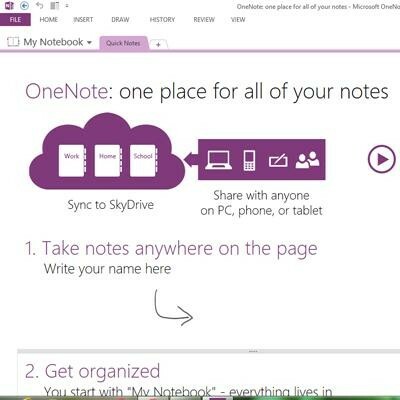 These are just some of the upgrades Microsoft has made to OneNote 2013. 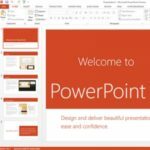 All the other applications of Office 365 have also received a similar updates to the user experience. 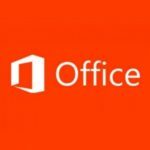 Want to know more about Office 365? Call Quikteks at (973) 882-4644. We can walk you through the new features, install Office 365 on your network, manage your updates and Microsoft licenses, and help you with all of your technology needs!